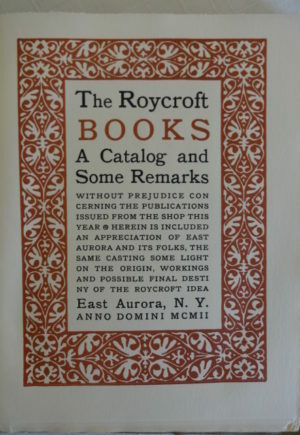 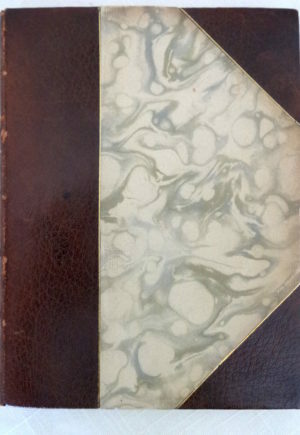 View cart “Sale; Roycroft Roycrofters Original 1901 Catalog Some Books for Sale at Our Shop” has been added to your cart. 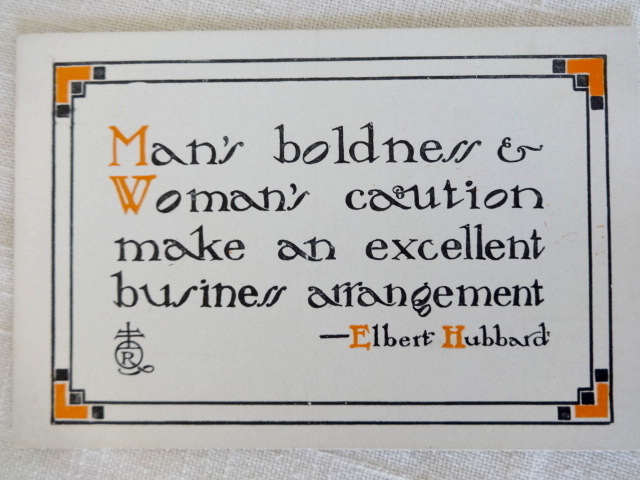 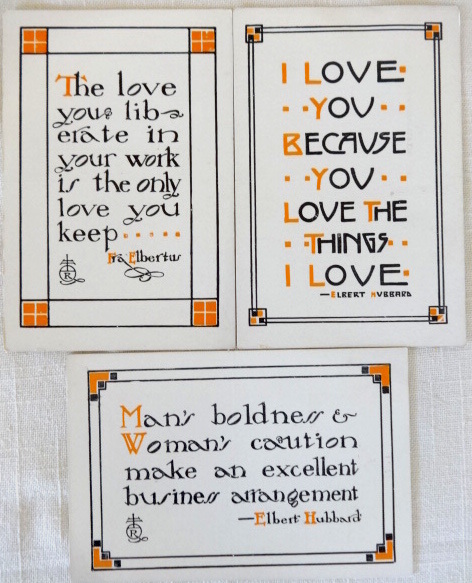 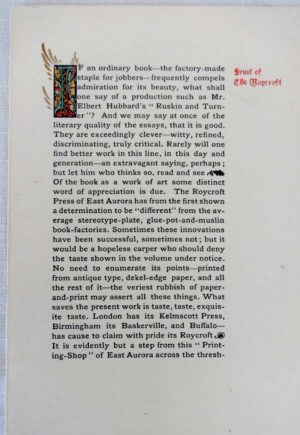 Here is a nice original Roycroft graphic postcard–featuring the motto “Man’s boldness & Woman’s caution make an excellent business arrangement” by Elbert Hubbard. 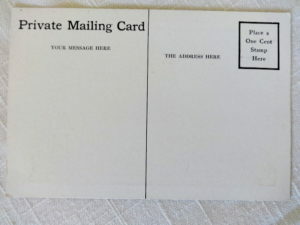 Divided back but with the “Private Mailing Card” label–probably circa 1910. 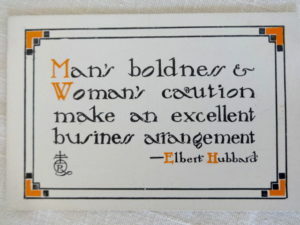 The graphic isn’t signed but is in the angular style of Dard Hunter. 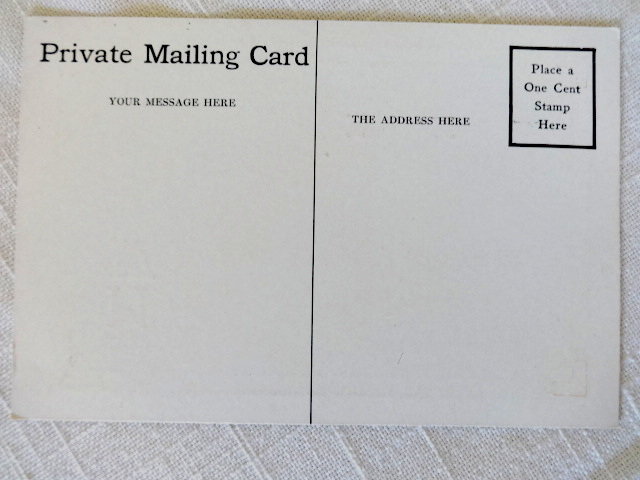 Postcard is in very good condition, unused with light age toning. 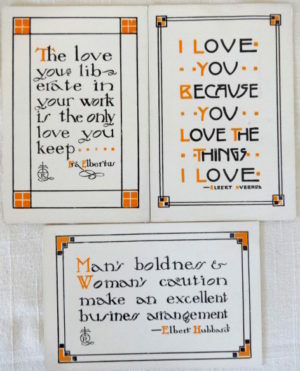 The last photo shows the other motto postcards I’m listing today.